So crazy how they look so much alike. 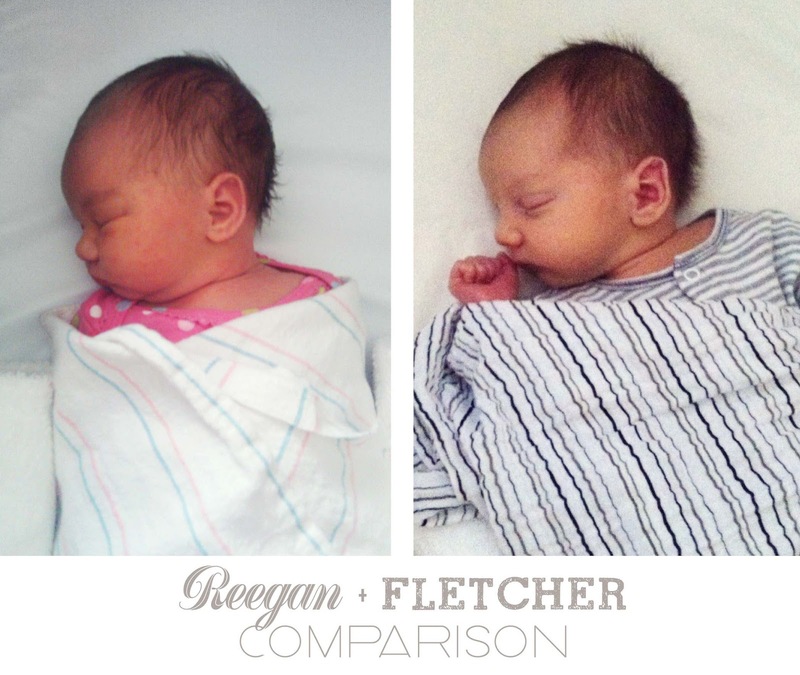 I'm excited to see if fletcher grows up looking like a girl, I mean like his sister!!! Yeah right he is going to grow up a burley young man!! !